Jorge Odón, an auto mechanic from Argentina, had a dream about extracting a cork from a wine bottle. This dream lead him to build a device that could potentially save the lives of babies stuck in the birth canal and greatly reduce the number of cesarian surgeries performed each year. 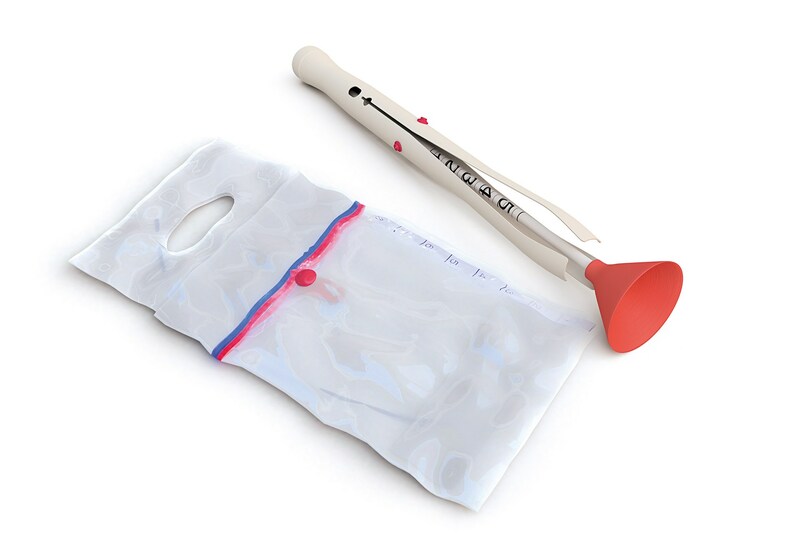 It is being touted as “A new, simple, low cost instrument for assisted vaginal delivery” by the World Health Organization. Odon built his prototype for his dream device using a glass jar, his daughter’s toy doll and a fabric bag sewn by his wife. 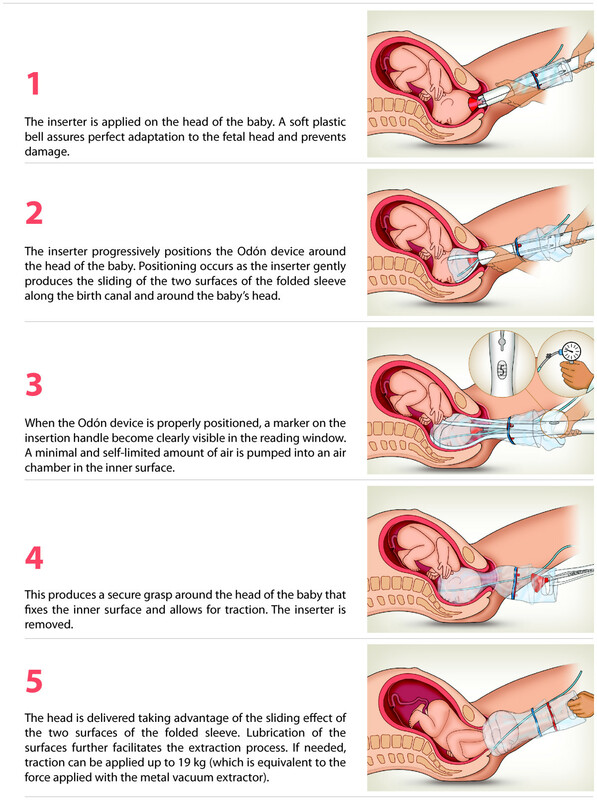 With the Odón Device, a doctor or nurse slips a plastic bag inside a lubricated plastic sleeve around the baby’s head, inflates it to grip the head and pulls the bag until the baby emerges. It has enormous potential to save babies in poor countries, and to reduce cesarean section births in affluent ones. About 10 percent of the 137 million births worldwide each year have potentially serious complications, this device can help save many with a simple inexpensive device. The Odon Device is being tested in a two-phased study in health care facilities in Argentina and rural South Africa.